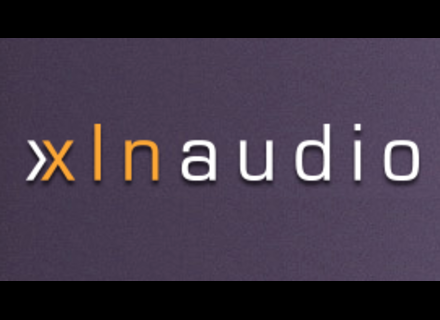 XLN Audio offers a special Spring sale with everything half-off in their entire catalog. These days, XLN Audio is holding two separate sales on their Addictive Drums line. XLN Audio offers everything at 50% off, including their Addictive Drums 2, Addictive Keys and Addictive Trigger series products. XLN Audio presents DS-10, a transient shaper designed with drums in mind. XLN celebrates its 10th anniversary with a flash sale during which all its catalog is at half price. For the next four days, you can purchase any XLN Audio MIDIPaks at half price. XLN announces the sequel of its work at the legendary Fairfax Recordings Studios in LA with a Gretsch drum kit for Addictive Drums 2.